Tags: Cereal, Marshmallow, Milk, Mixed Berries. 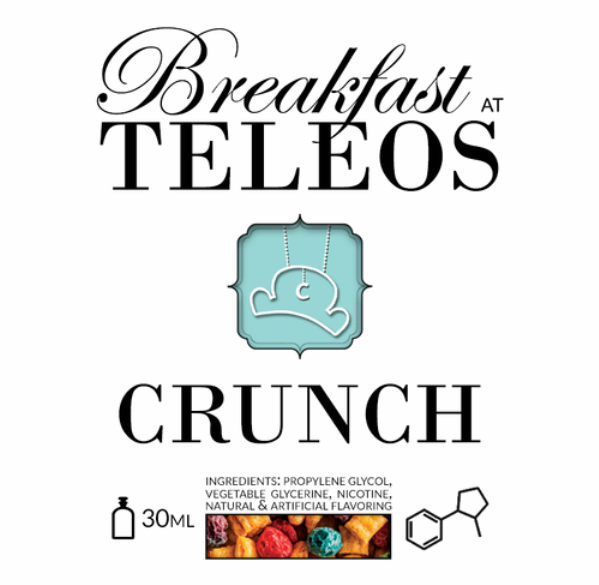 The first Teleos Breakfast at Teleos line. 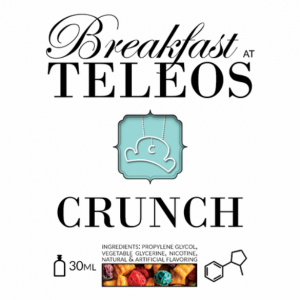 Subtle notes of marshmallow-laden sweetness accompany the flaky undertones of cereal. On the front end you’ll get a handful of berry flavour bathed in milky deliciousness and on the back a wonderful sweet, creamy mouth feel. 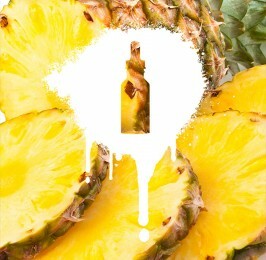 One of the more “mellow” flavours, but full-bodied at the same time. 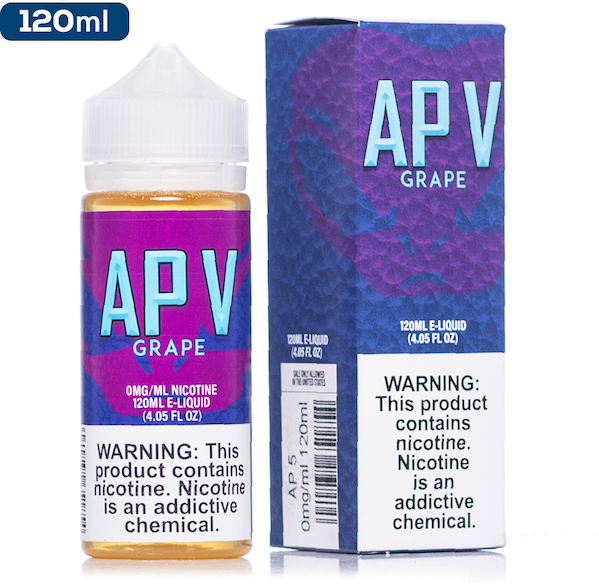 A big personal favourite of ours at Cloudz Vapour! 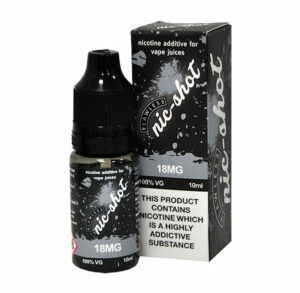 50ml Shortfill bottle can be purchase with a 10ml nic shot. 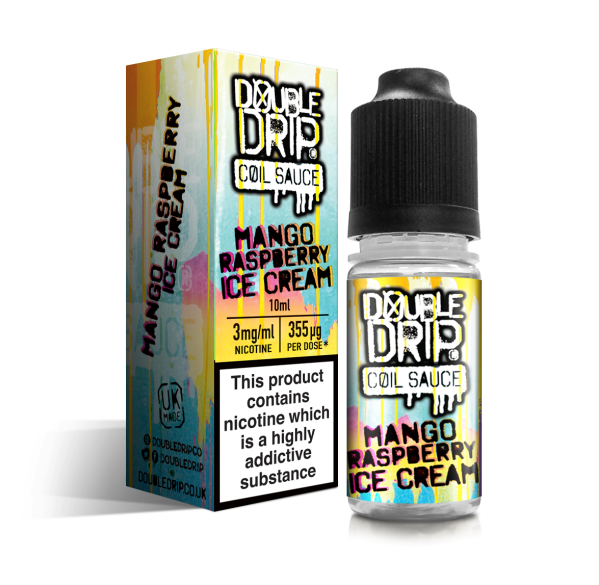 When mixed, your eLiquid will be just under 3mg in nicotine strength. 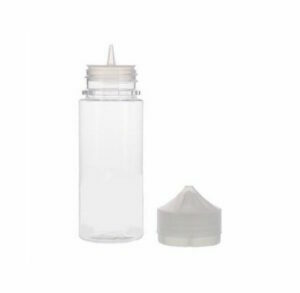 Use our reusuable Chubby bottles to give you a hand if you need to add more nic!